DigitalWire360 is a creative agency in Scottsdale founded by Amy Packard Berry. At its core, this creative agency and team are dedicated to supporting local businesses and even developed an award-winning program aimed at providing knock-out marketing services at no cost to small businesses. The program, called Brand Camp, is a quarterly contest for Local First Arizona members, and will be featured at the event! Come ready to connect with local members and an incredible digital marketing team as we sneak inside and behind the scenes of this innovative space! About: DigitalWire360 Come check out the DigitalWire360 studio at the Camelback Tower near Scottsdale Fashion Square Mall. 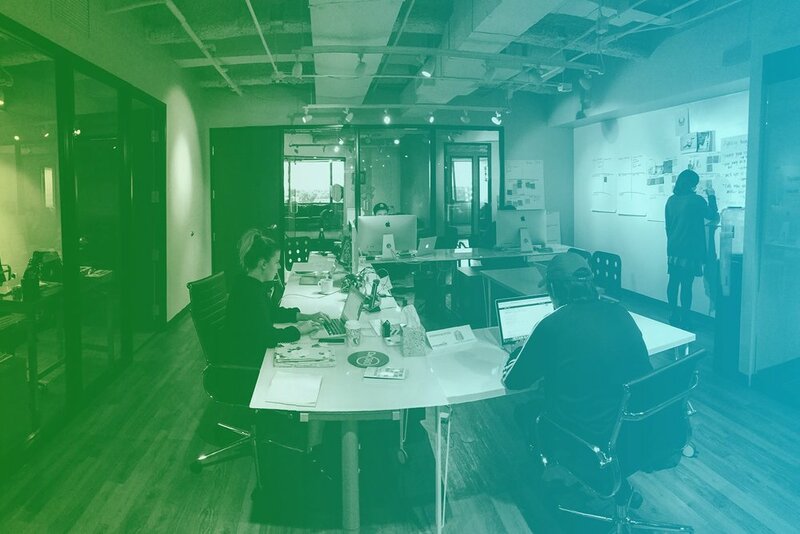 You can find them on the sixth floor where their team is busy creating brand strategies for clients! They're a full-service digital advertising agency specializing in branding, strategy, web development, video production, public relations and digital marketing in Arizona. The studio has a COOL green screen room where video magic is made and the DigitalWire360 team will help businesses create their own MINI video at the Local First Arizona networking mixer. Fun props will be available for each business to use or bring your own stuff! You can also learn about the Brand Camp initiative DigitalWire360 has with Local First Arizona. Each quarter one small business is selected to win 45 hours of services from the creative agency to help transform their business's marketing strategy! Check out DigitalWire360 at www.digitalwire360.com.